Our Watford training facility has moved from the centre of Watford on Clarendon Road. 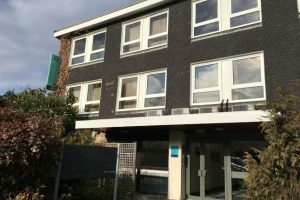 The new venue is based at Kebbell House which is further south in Watford. 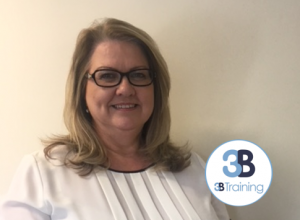 Our venue is home to our Senior Centre Coordinator, Angela Montague, if you have any questions regarding training in Watford, speak to Angela. On street parking is available around the Centre and outside of Carpenders Park station. Some free unallocated parking is available on site, for cars only (no vans or double cab vehicles). The location is ideal for commuters as it is only a fifteen-minute drive from the M1 motorway. The centre is located to the south of Bushey and Oxhey just by Carpenders Park Cemetry. The entrance to the building is at the front of Kebbell House. When entering the Watford centre ring the number 10 buzzer to get inside. The centre is just a 2-minute walk from Carpenders Park Train Station which makes it ideal for those who needed to commute via public transport to and from the venue. 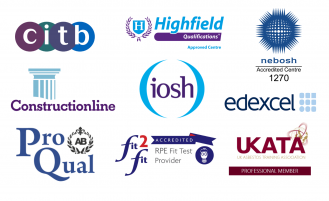 Our training venue will be offering a range of courses, including Site Safety Plus: SMSTS, SSSTS, CITB Health & Safety Awareness, First Aid, NEBOSH General Certificate, NEBOSH Construction Certificate and IOSH Managing Safely. We are also able to provide specially tailored courses at other venues around the area if necessary and can also deliver in-house training.